Here are some designs I have in issue 11 of Crochet 1-2-3, which officially goes on sale May 6. The issue is also available for purchase on the Crochet 1-2-3 website. 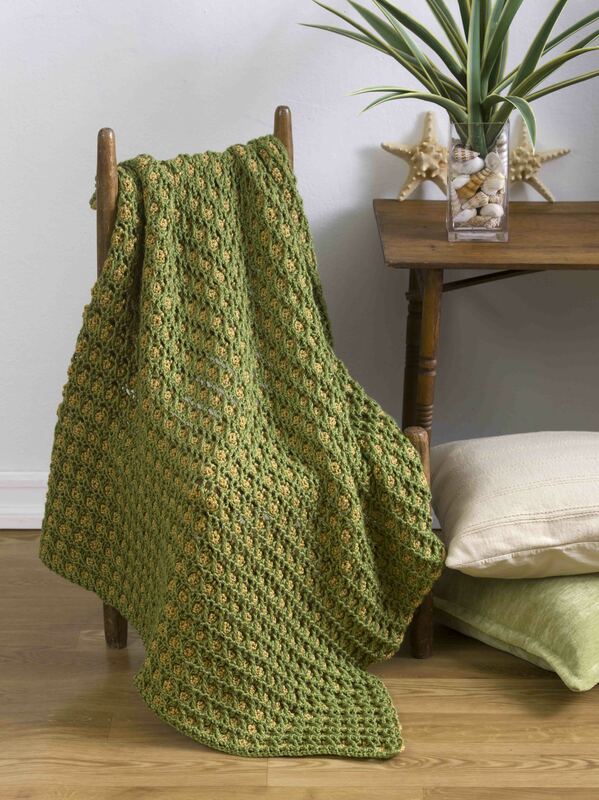 Easy Into Comfort Throw- Made with beginner crochet stitches, this throw is much easier to make than it looks. 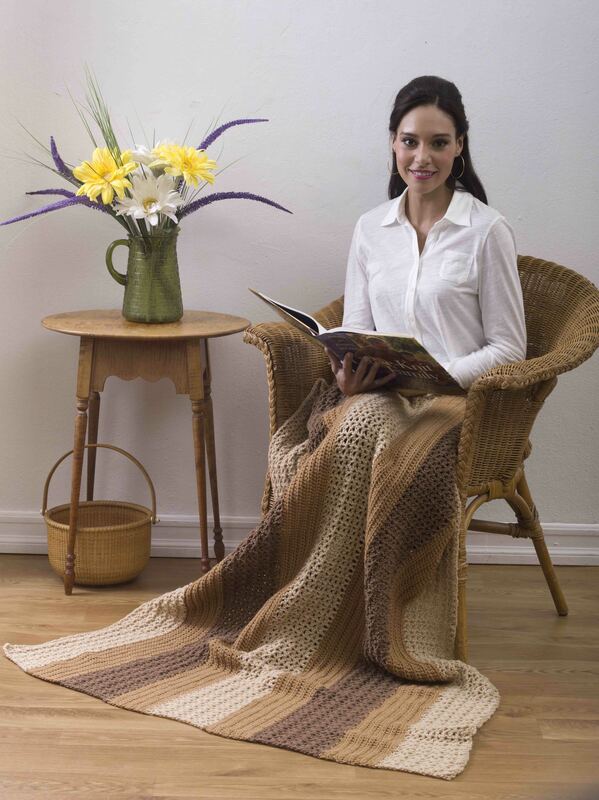 True Dimensions Throw – This throw has lots of depth and texture. 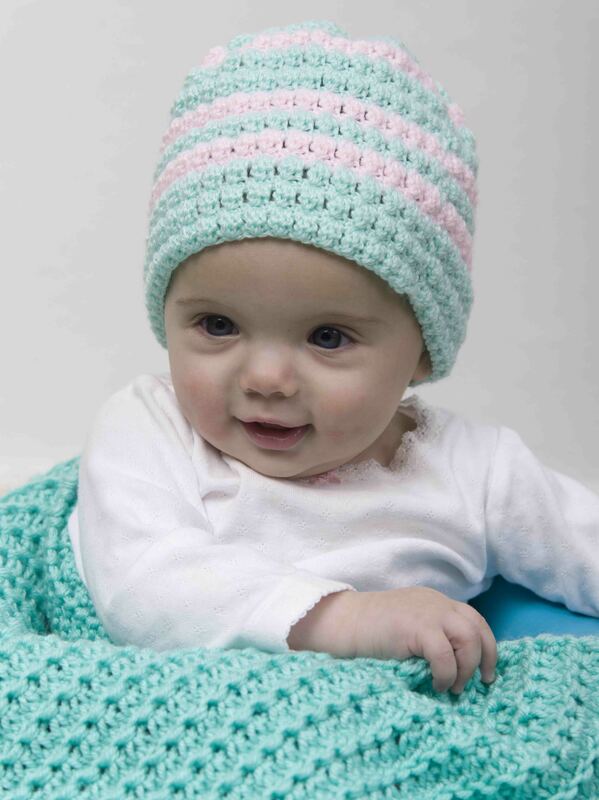 Sherbet Baby Hat – A sweet hat for a sweet baby, sized for 0-12 months. Free pattern coming soon, so watch for it! This entry was posted in Crochet and tagged crochet 1-2-3, crochet baby hat, Crochet Patterns, Crochet Throw.